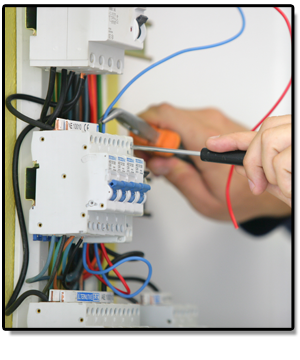 Our electricians provide services in the time frame that meets the client’s needs with emergency service available 24 hours a day, seven days a week. We offer proactive maintenance programs that are individually designed to meet the specific requirements of each client, be it a large or small industrial plant, or an institutional or commercial building. We are dedicated to delivering the highest quality industrial electrical services on time and at competitive prices. Whether you are adding electrical equipment to your existing factory or upgrading the service at your industrial plant, we have the knowledge an the skills needed to get you operational quickly and safely.